Finger painting with shaving cream allows children to explore, experiment, and create – all while strengthening their senses. Let’s finger paint some Easter eggs! Simply add a few drops of watercolor to the shaving cream, and blend. 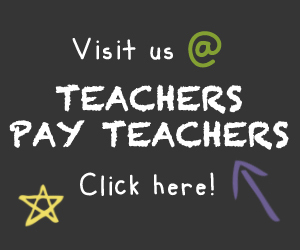 Give the children a large egg shape (download the free template here) or, depending on their age and ability, encourage them to cut out their own. 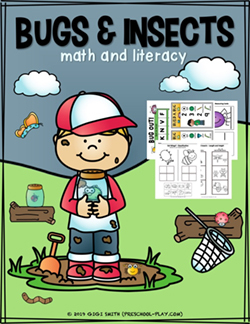 Allow the kids to work the colors into the construction paper with their fingers. What’s so great about this activity, is the way the shaving cream adheres to the paper. It goes on so lightly and dries almost instantaneously, yet it remains rich in color. The eggs don’t become soggy, making them prone to tearing or ripping like they normally would with regular paint or straight watercolor. 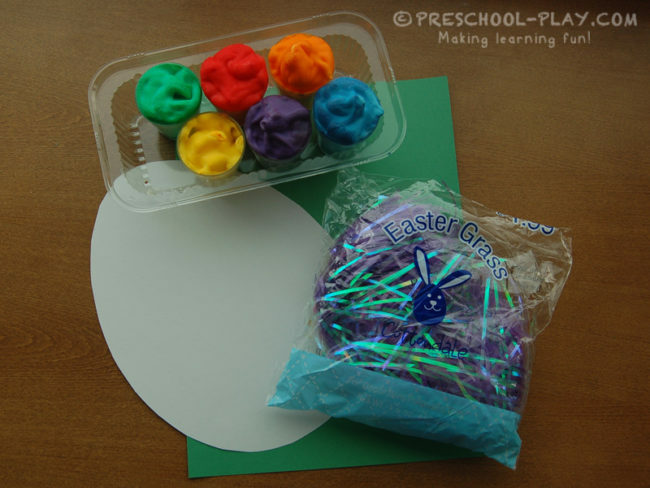 Preschoolers may then glue (a dab will do ya) their eggs onto a bigger piece of construction paper. Add some Easter grass, and voila! 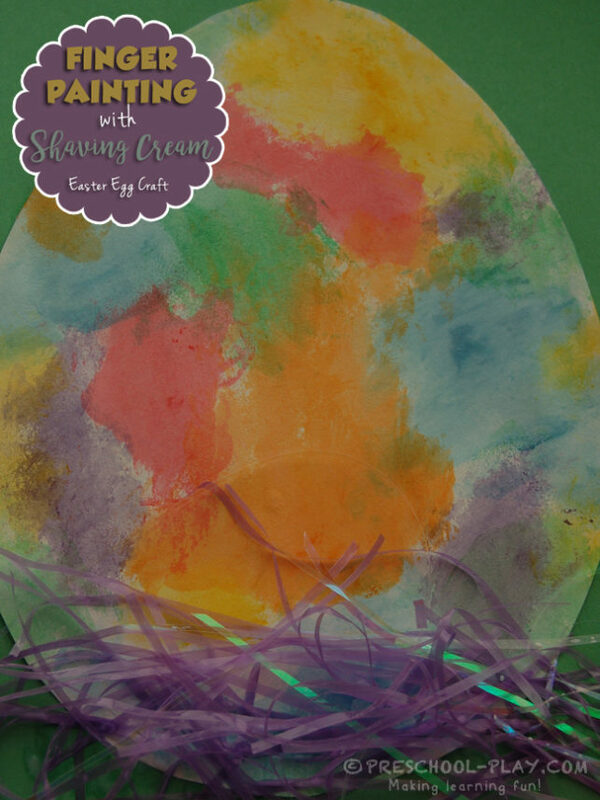 This colorful finger painted egg is the perfect Easter decoration for any bulletin board or refrigerator.